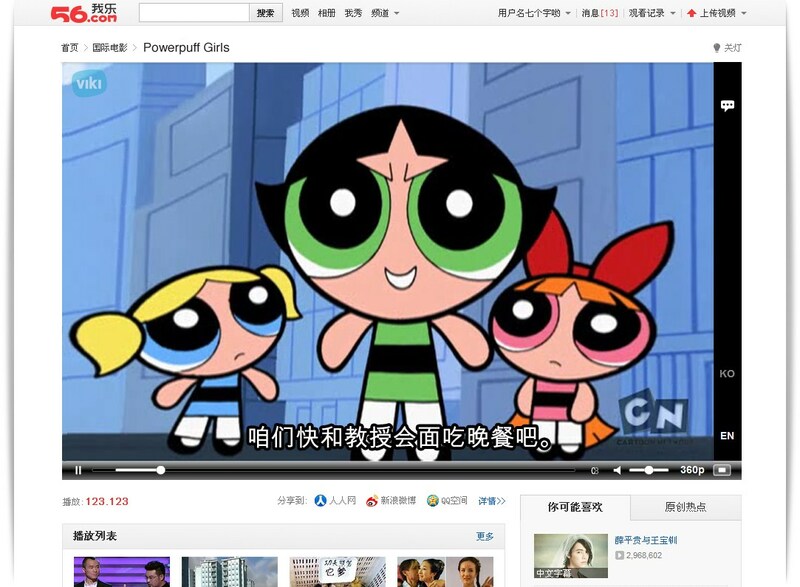 Fresh from adding music content to its platform last month, global video site Viki is moving into China with a partnership that will see it power the global video site of 160-million user strong social network Renren, commonly known as ‘the Facebook of China’. The duo is teaming up to create ‘Vikizone’, a video content portal that will be part of Renren’s video site 56.com from August, offering a range of programming from the site, including Cartoon Network programs and TNT dramas, with the potential to massively boost Viki’s audience. Though Weibo services like Sina’s are bigger, Renren was “the right fit” and the company’s first pick for a partner in the country, founder and CEO Razmig Hovaghimian told The Next Web. “We like Renren and it is moving into video so this is an opportunity to be the one to power its global video presence,” he said, before explaining that the deal establishes Viki as Renren’s sole video partner, meaning that the site will enjoy considerable visibility, instead of just being another content delivery platform. Rather than furnish Chinese users with local content — something that a number of domestic video providers are increasingly doing, as Youku’s recent NBC deal showed — Vikizone will maintain the company’s global content focus in China, providing differentiation, as the Viki chief explains. To that point, the company has closed a deal Tezuka Productions, and other license holders in Japan, that will bring around 50 classic Japanese movies to the Renren site, that’s in addition to its extensive K-Pop library and range of other music and video content. The Singapore-headquartered company uses a crowd-sourced model to develop subtitles for its range of international programming, and Vikizone will include much of this subtitled library. Viki will also focus on bringing more Chinese content on to its service, making it available to users worldwide. For the company, the Renren partnership is just the start and Viki is “looking at a whole bunch of other opportunities”, which will include content, product, platforms and other partnerships in China, Hovaghimian reveals. 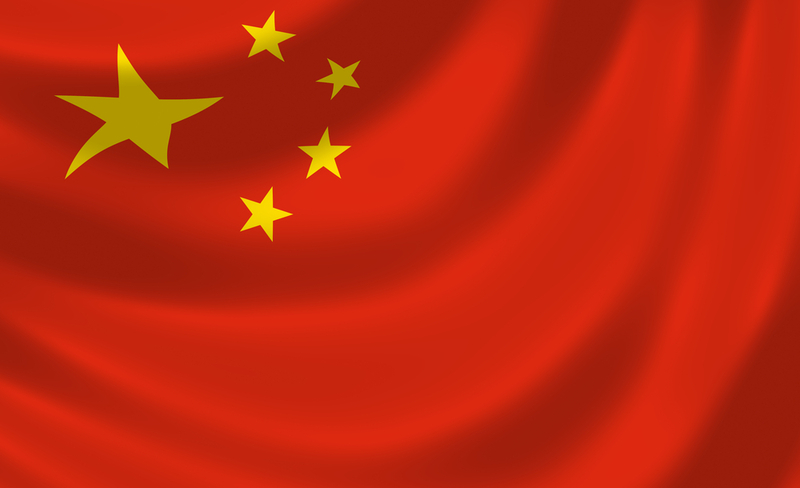 Chinese video content providers are under increased pressure after authorities recently tightened their focus on original video content, and Hovaghimian confirms that Viki is working closely with Renren with the regulators in mind. One clear benefit of having a local partner, in this instance is the know-how and contacts to help manage relationships and requirements from the state. Going forward, Hovaghimian says that the company is also focusing on exploring the potential of Indonesia which, alongside China, has been identified as a “priority market”. The video site is preparing to make significant moves in the Southeast Asian market, as it looks to grow its local focus and presence in two of Asia’s largest countries.